I’m sort of relaunching my comic book reviews over at Impulse Creations with a new look and focus. I’ll be delivering content throughout the week and writing single-issue reviews rather than grouped or publisher-specific coverage. 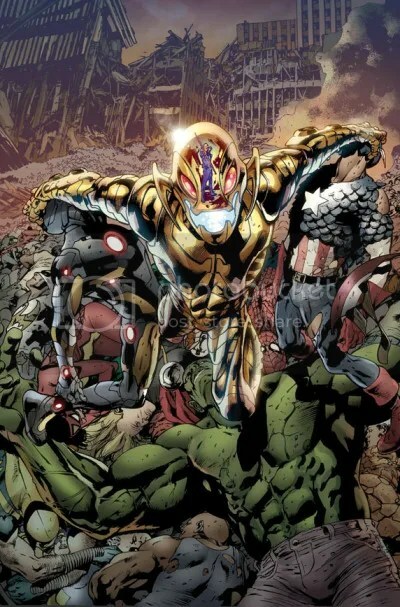 Let me know what you think by reading about AGE OF ULTRON #1 from Marvel Comics. Yeah … Ultron is back, that crazy guy, and he’s taken over New York City.